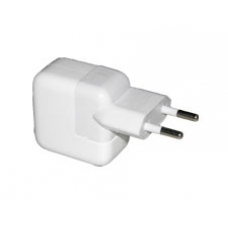 This is an Official Apple USB European plug for the iPhone 4S. Do not settle for cheaper replicas and be confident that your charger is supplying the correct power requirements for your iPhone. * Original Apple Power Plug.